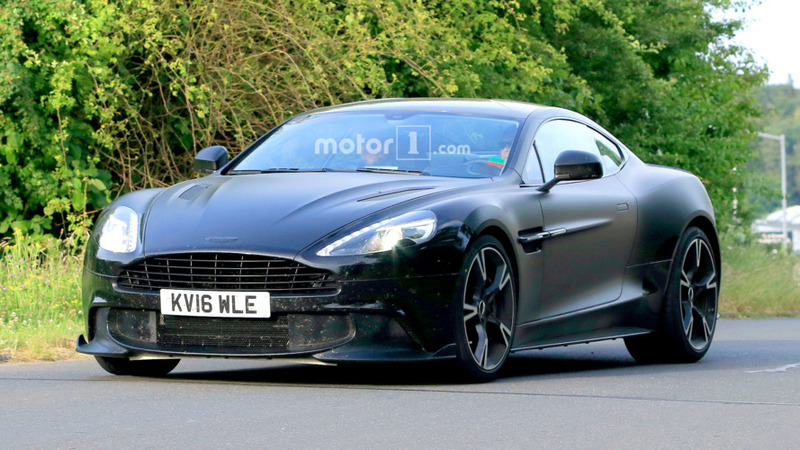 Next Vanquish getting DB11's turbo heart, but with more power. 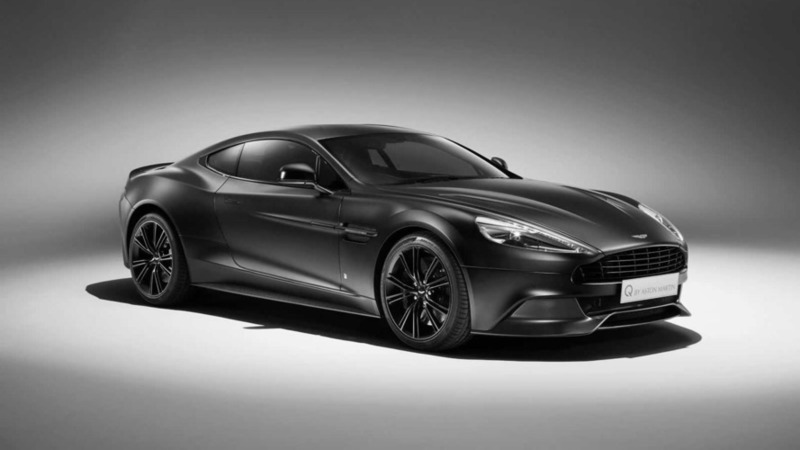 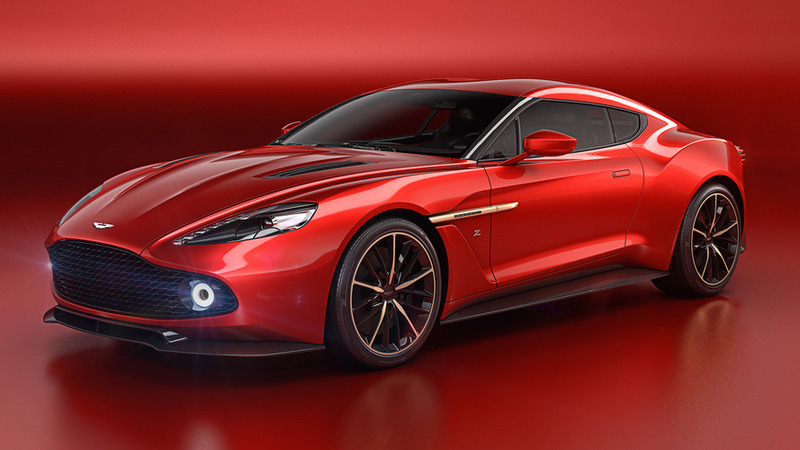 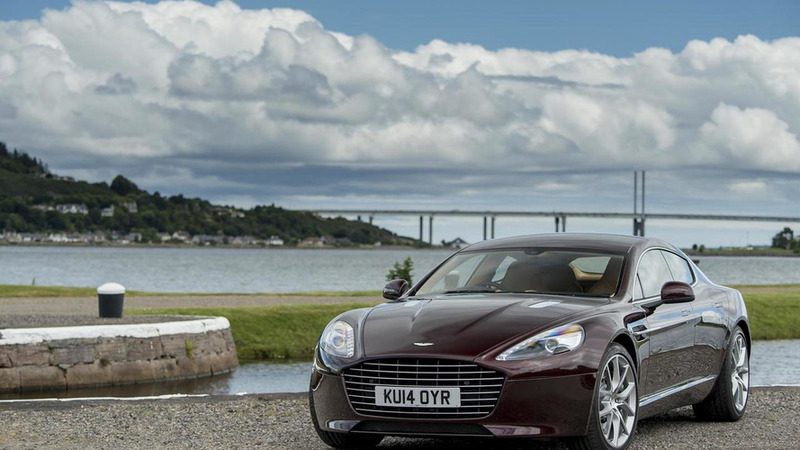 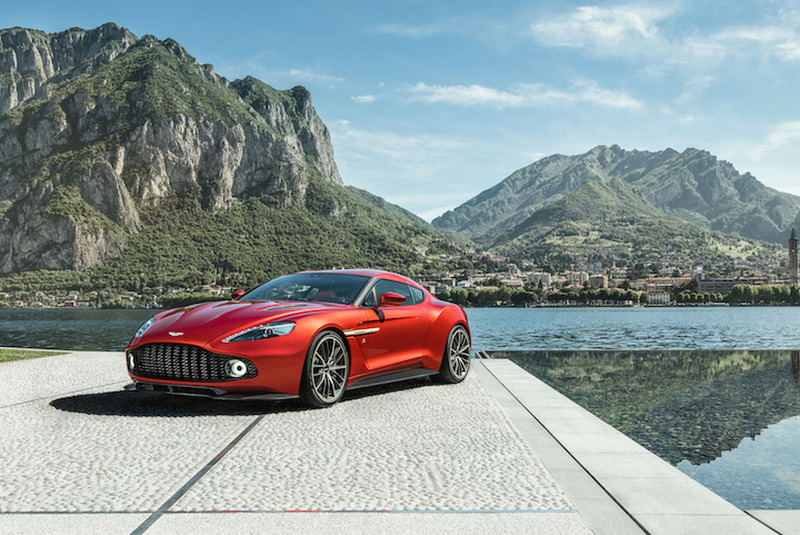 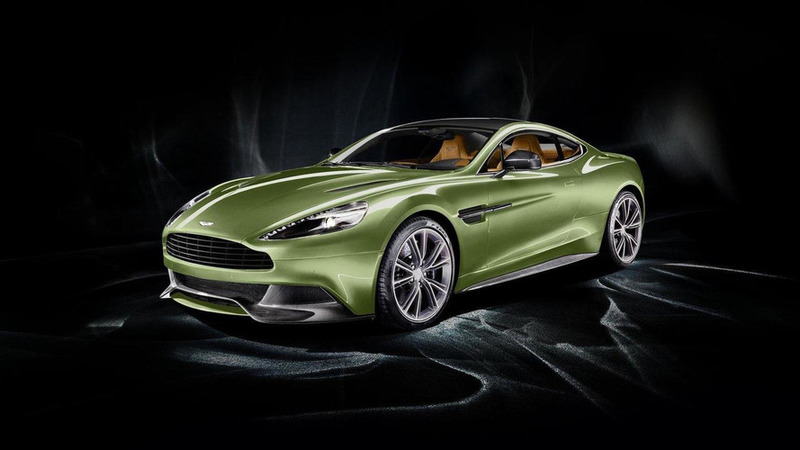 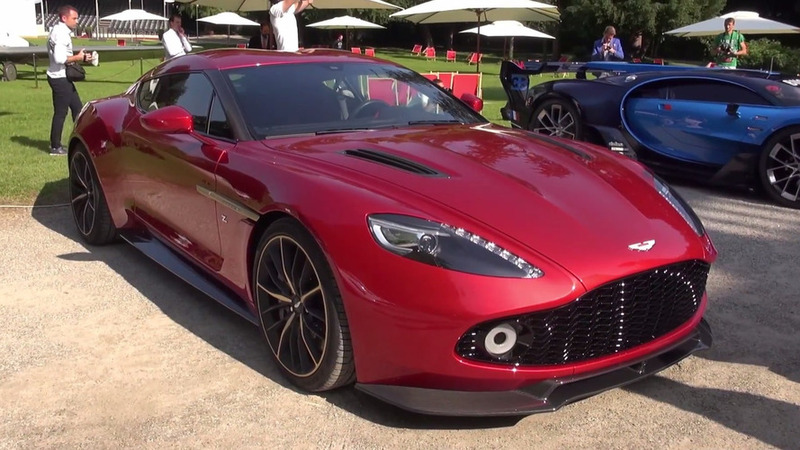 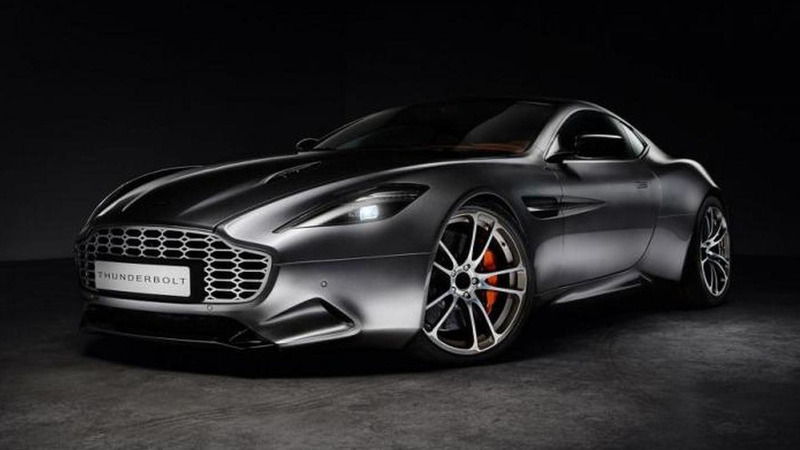 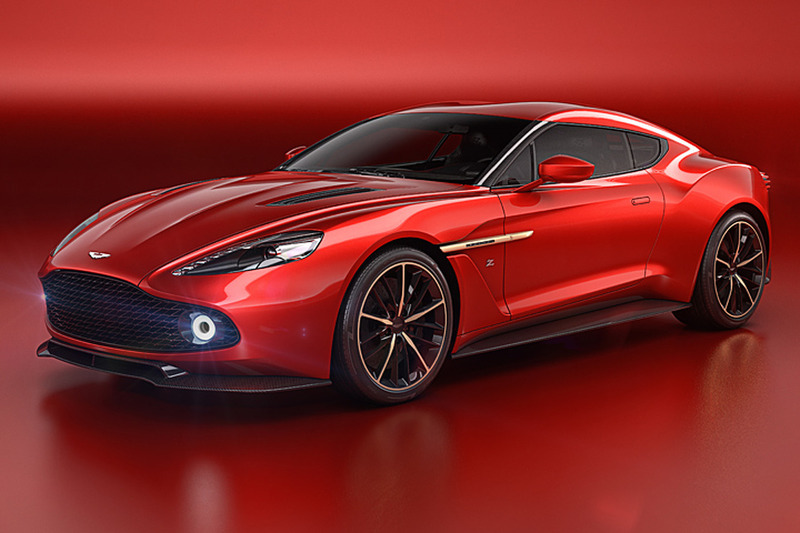 Aston Martin has unveiled the Vanquish One of Seven collection. 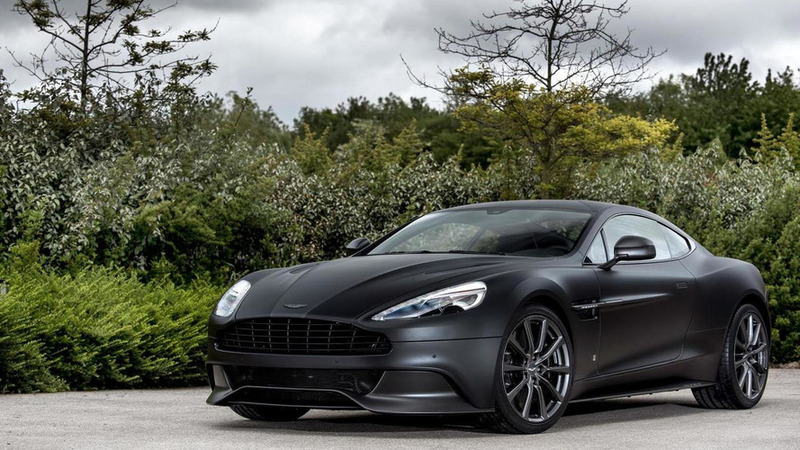 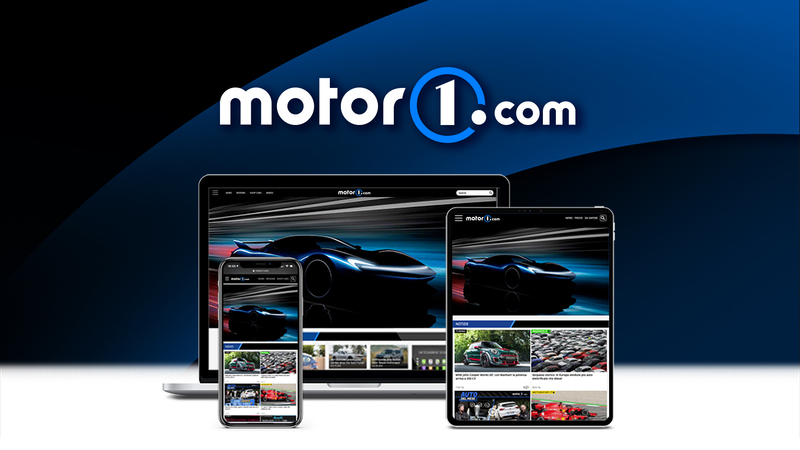 Available as a coupe or convertible, the Carbon Edition features a white or black exterior with black window surrounds, special brake calipers and 10-spoke alloy wheels with a gloss black finish. 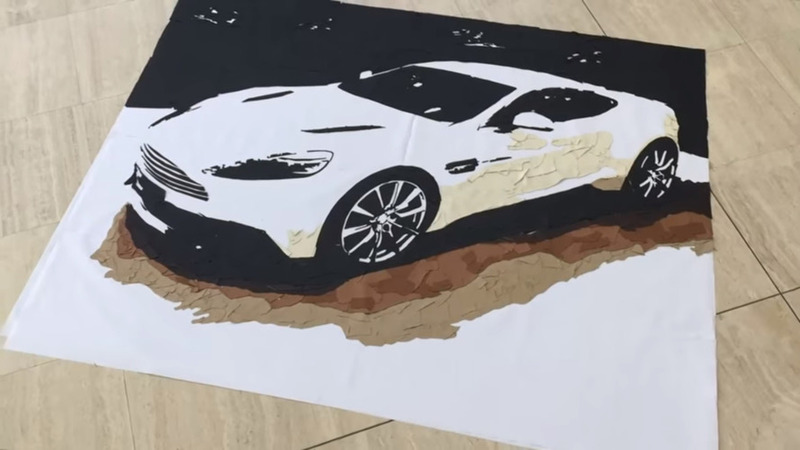 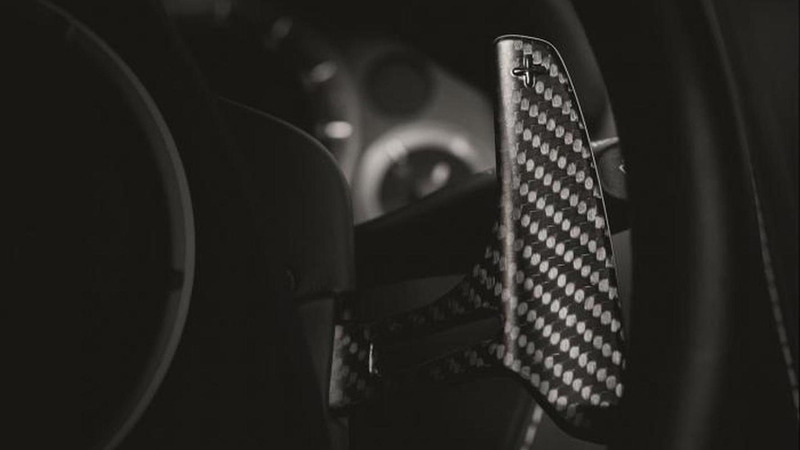 Aston Martin has released a teaser video for a special Vanquish set to be unveiled on Wednesday.